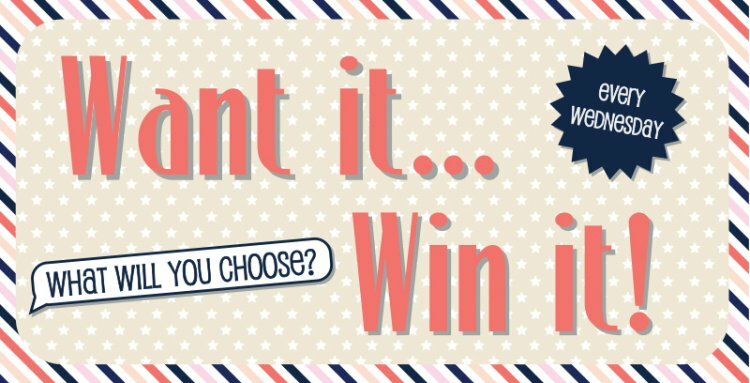 Every week one lucky person wins their favourite Trimcraft product! You can pick absolutely anything from our wide variety of brands to add to your craft stash! It’s easy to enter! Just leave a comment with your product selection below and we shall announce the winner tomorrow.